This week is an extra special episode! 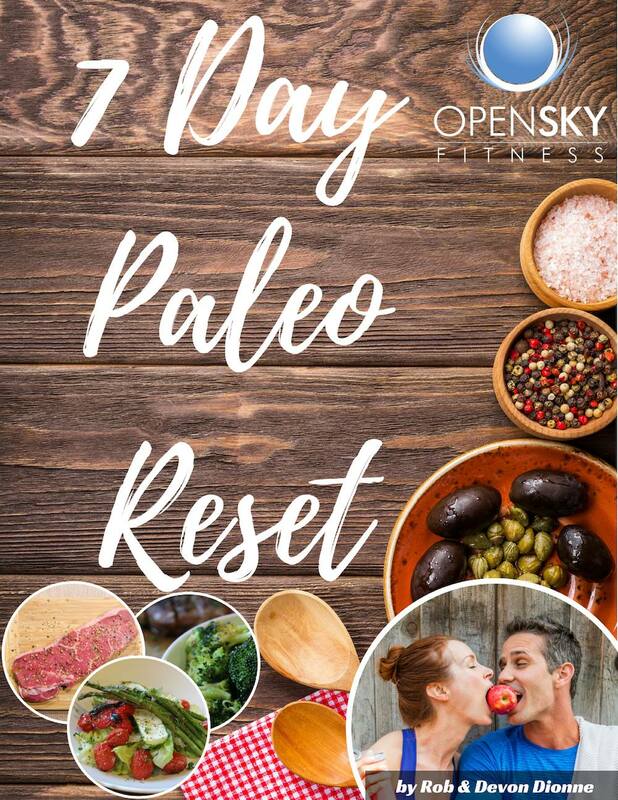 We’ve been getting a TON of questions from our Open Sky Fitness Podcast Group on Facebook about fitness and exercise. The questions people wrote need such in-depth answers from us that rather than replying to them in the group, we’re answering them this week in our podcast episode. 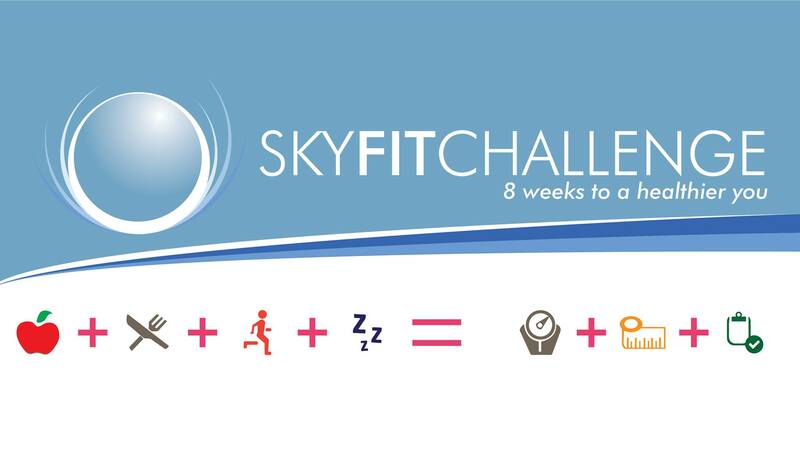 4:40 Let us know if you’re still interested in the Sky Fit Challenge! 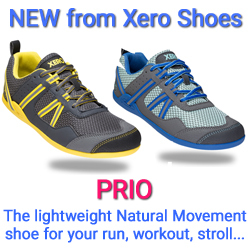 9:00 Interval Training – What are the different options as far as speed and what’s good for the best fat burning? Can you do interval training while intermittent fasting? 16:40 Tabata – What it is and the various benefits. 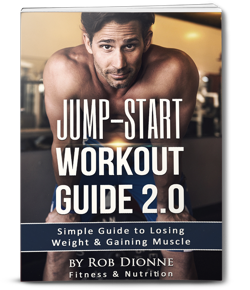 21:40 Final decision – what HIIT method is best for you? 23:55 Functional Training – How can we build up our pull-ups? 24:20 What Functional Training is and how it’s beneficial. 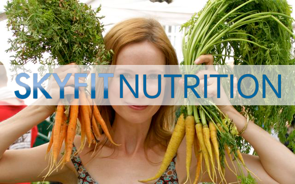 OSF 204 – Cardio Vs. Weightlifting: Which Is More Important As We Age? 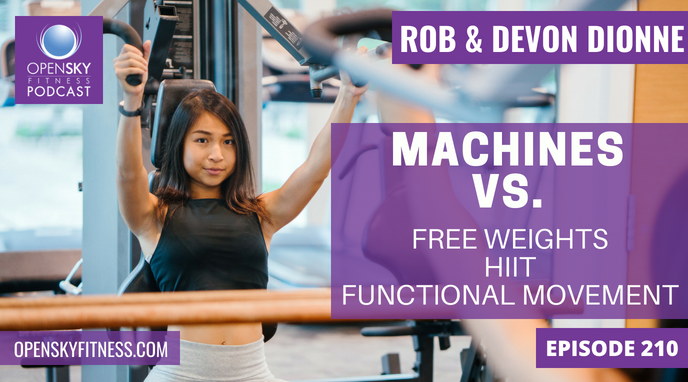 Thanks for listening/reading episode 210 – Machines vs. Free Weights, HIIT, and Functional Movement! We hope you have gained more knowledge on how to be a healthier you.